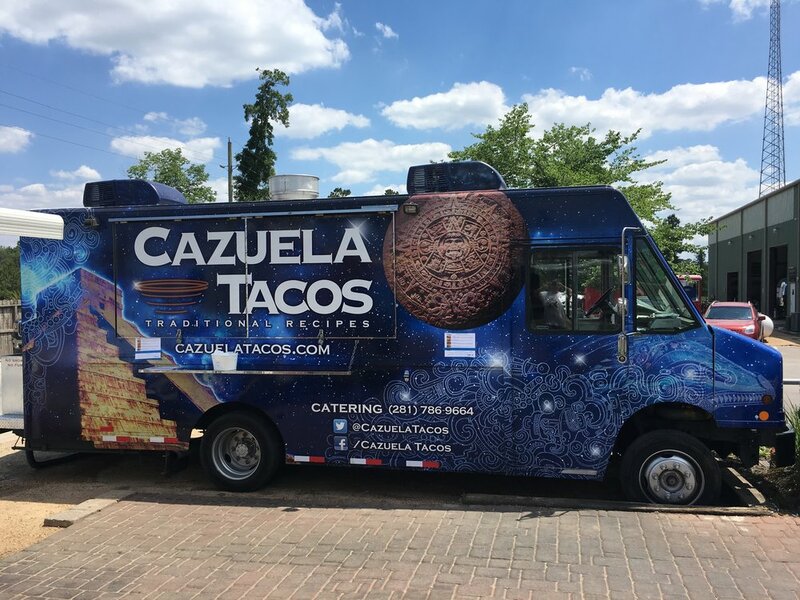 Cazuela Tacos delivers authentic tacos from Diego's family recipes. They'll be adding to the menu so be sure to keep an eye out for some new treats. The Greek Squad delivers authentic Greek cuisine with an American twist. Be sure to check out their gyros and newly added bakery items.